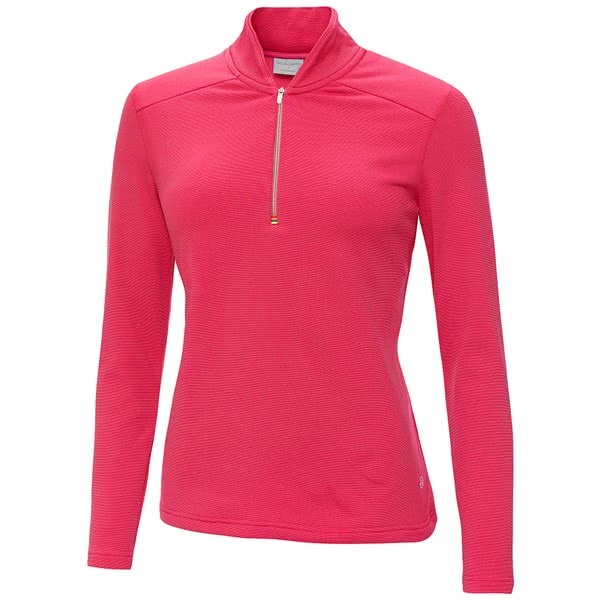 Galvin Green have created the Ladies Doreen INSULA LITE Half Zip Pullover to provide warmth, comfort and a superior fit in cooler conditions. 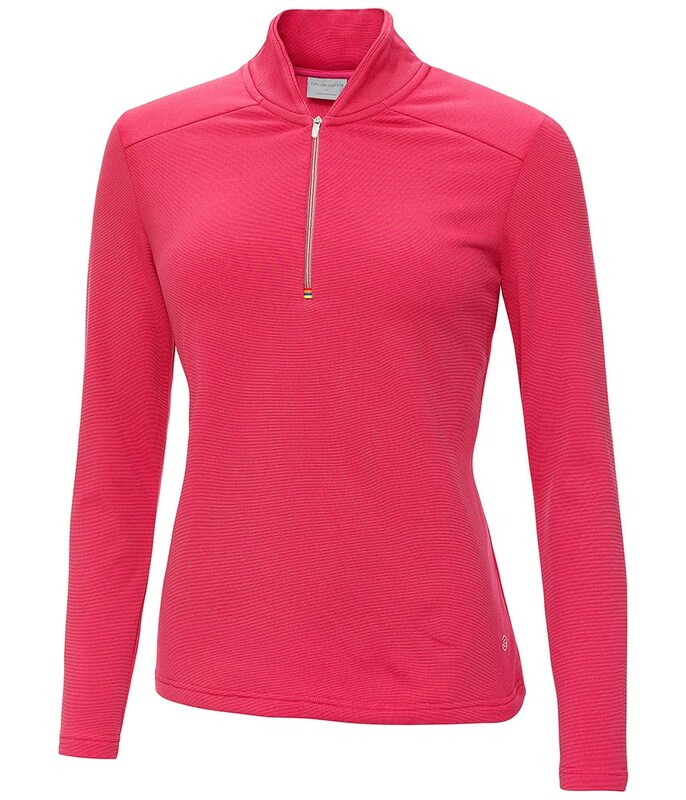 As part of the INSULA warm layer technology, the Doreen Pullover features a feminine sporty look with a soft, smooth, stretchy and highly breathable fabric. 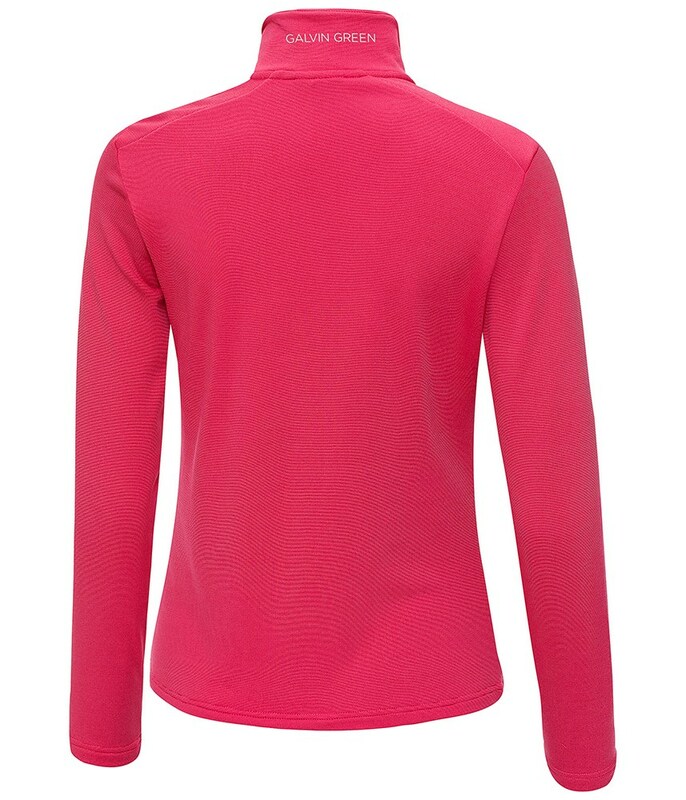 The smooth texture of the Doreen INSULA LITE Jacket allows you to comfortably wear a waterproof jacket over the top without feeling restricted in your movements or mobility, or wear as over top whilst providing maximum comfort and warmth. 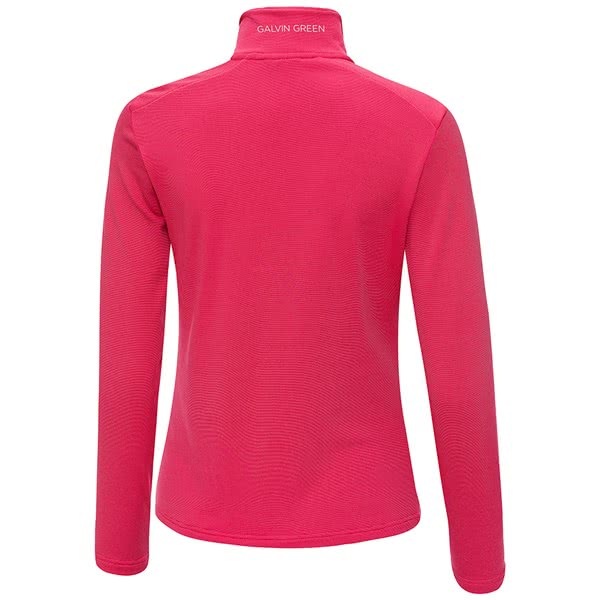 Galvin Green have used a bladed collar style with a quarter zip design that will provide extended coverage as well as ventilation for added versatility in changeable weather conditions. INSULA™ LITE half zip pullover.